Whether you have a well-designed dining room or a dinette in your kitchen, with some stylish seating, you'll find endless excuses to gather in your dining space. 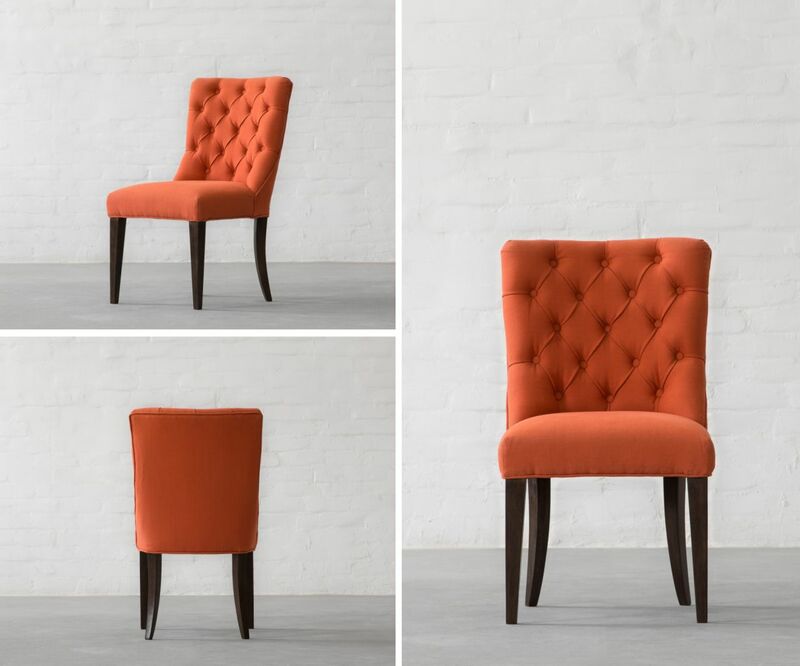 To make the most important part of your home feel more inviting and special, we have introduced some new designs to our dining chair collection. Vienna tufted dining chair is a sophisticated beauty that exudes timeless comfort. The frame is constructed of solid wood to ensure lasting strength and stability. 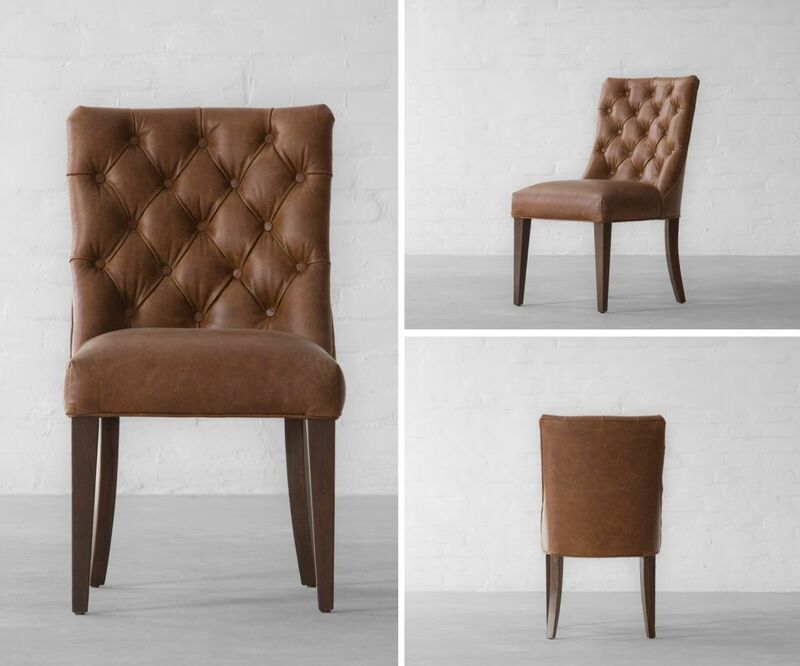 A tufted back is complemented by a choice of classic fabrics and leathers. 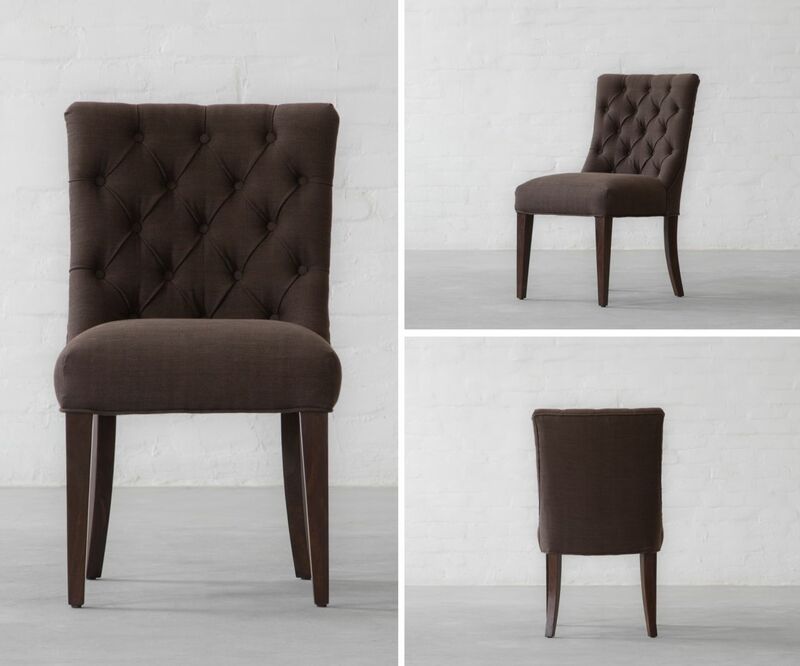 Get comfortable or turn dinner into a formal affair, Vienna chair is well suited for either endeavours. 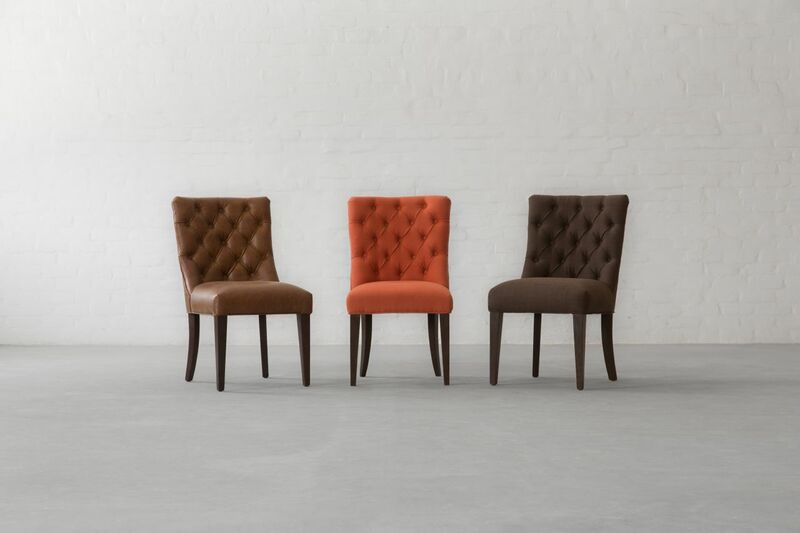 Stay tuned for our next collection of beautiful dining chairs.